This article is 661 days old. One person is in custody, and a death investigation is underway in Leamington. OPP say that around 8:30pm on June 28th, 2017 they were called to Talbot Street East where the body of a 46-year-old woman was discovered. As a result, the OPP currently have a 51-year-old Leamington male in custody. OPP have secured a commercial location on Talbot Street East and a residence in the 200 block of Erie Street South pending further investigation. 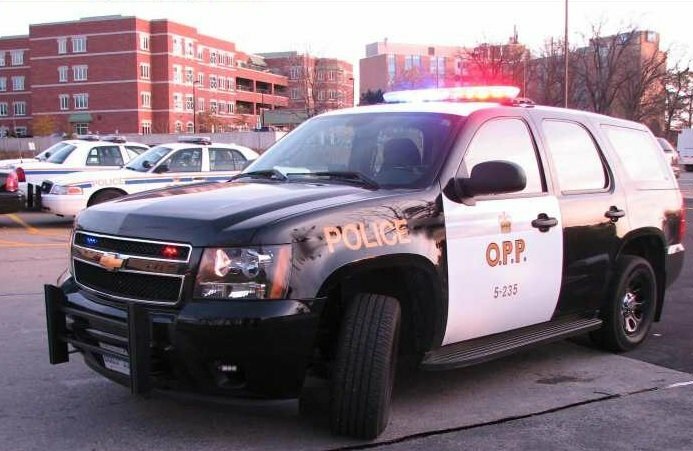 The investigation is under the direction of the OPP Criminal Investigation Branch. The OPP want to ensure that public safety is not a concern.